last week with the release of new data suggesting that virtually no mid-sized installations will go ahead if the incentives are slashed as planned. One developer undertook to provide a detailed analysis of the rates of return available to firms at different locations and under the current and proposed tariff regimes. 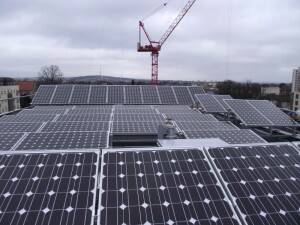 The analysis found that, with the current tariffs, firms deploying the projects could expect to receive rates of return before tax ranging from 7.1 per cent for a 100kW installation in Edinburgh to 11 per cent for a 500kW array in Plymouth. In contrast, once the tariff proposed in the government’s consultation is applied, none of the projects attains the five per cent rate of return DECC has said in its impact assessment that it wants to achieve. 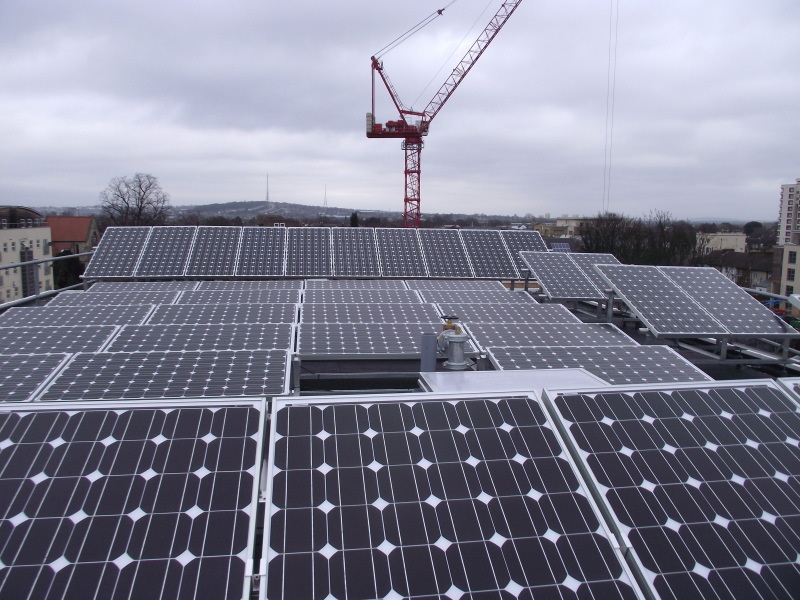 The best rate of return is 4.7 per cent for a 100kW array in Plymouth, while all other projects would deliver returns of between 3.8 and -1.2 per cent.